Halloumi Bites | Anyone For Seconds? yum! I do a version of this with capers in the dressing but I’m the only person who loves capers in my house! This recipe should suit all of us – have you tried sussex high weald halloumi? Hi Kate 🙂 I love capers too! 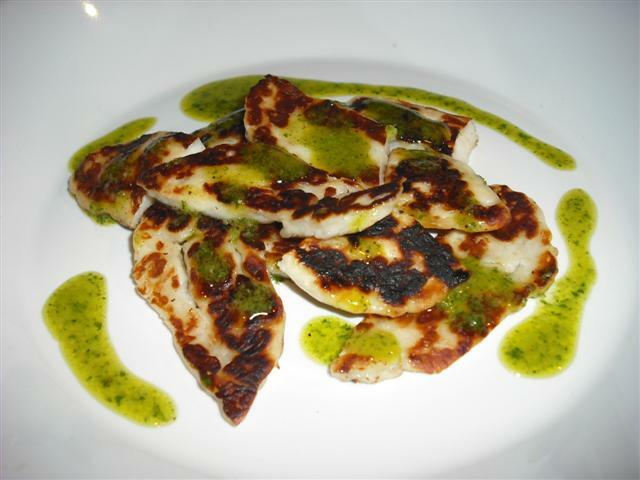 Do you have a recipe for sussex high weald halloumi? I adore halloumi cheese.. we call it squeaky cheese and it has the most delicious taste. That looks so fresh and appetising after all the stodge I have been eating recently. 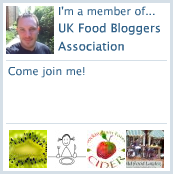 I’m with the others – a halloumi fan too. Wouldn’t have thought of this idea though.